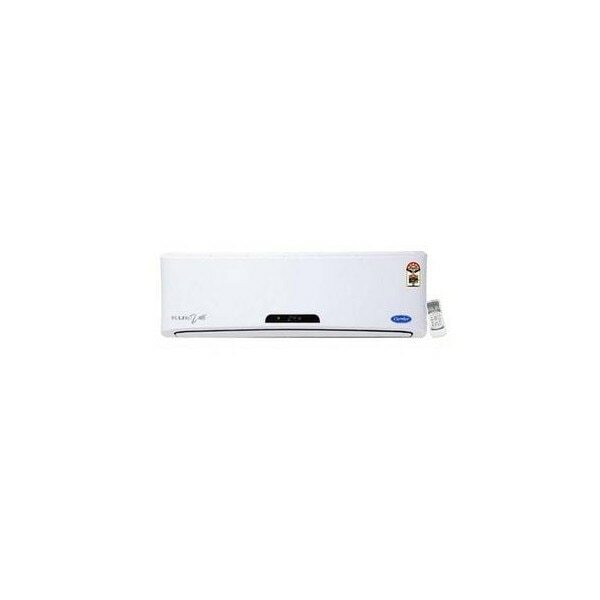 I got the product few days back and found that colling capacity mentioned in th flipkart site is 3663W, but actuly in the product box is 3500W.. Raised complient with Flipkat on same..! Takes around 30mins to cool the room. I bought two AC from flipkart. 1 Carrier and 2. Hitachi. If we compare then Hitachi is best. Hitachi hardly takes 2-3mins for cooling. but i did not like its cooling capacity. The product is not available in atleast 40 pin codes. i have tried all of them in Delhi. Guys, who have ordered, can you tell me where did you get this delivered?